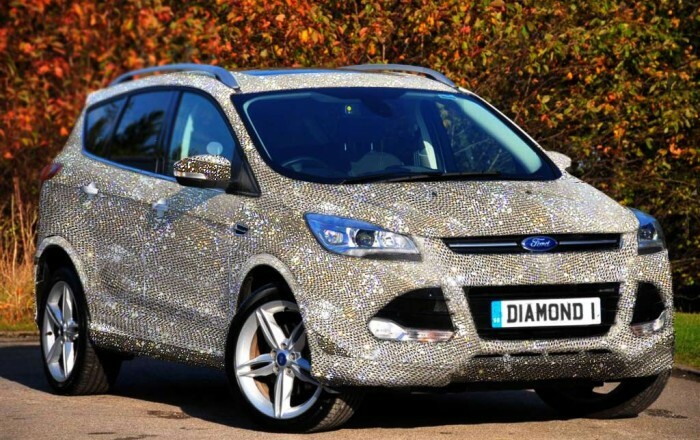 Call me snobbish, but I would never ever spend $1.5 million on a Ford – diamond studded or not. 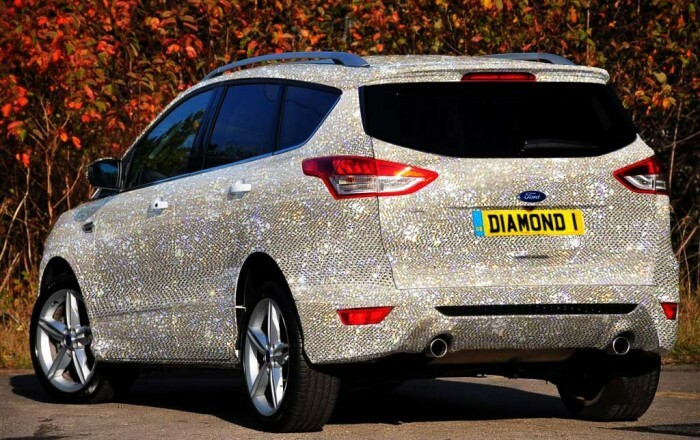 Apparently there are some willing to pay that much, otherwise UK-based Jennings Ford Direct would not have embellished a Ford Kuga with over 1 million diamonds and Swarovski crystals. A unique Valentine’s Day gift, company says it took them over two months to hand apply diamonds and crystals. 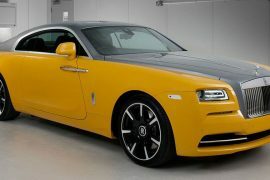 Other tidbits related to this extravagant diamond car include the pre-embellish preparations the car go through dubbed “diamond paint-job”, this assures the car do not rust, scratch or tarnish. 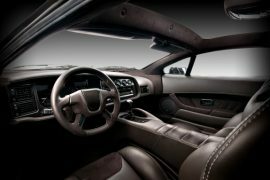 Even though this is a Ford, if you want your luxury and sporty rides like Mercedes, BMW, Ferrari and Lamborghini to get diamond-encrusted by hand, Jennings Ford is ready to do that for you. You just need enough funds and patients to wait for little over two months. 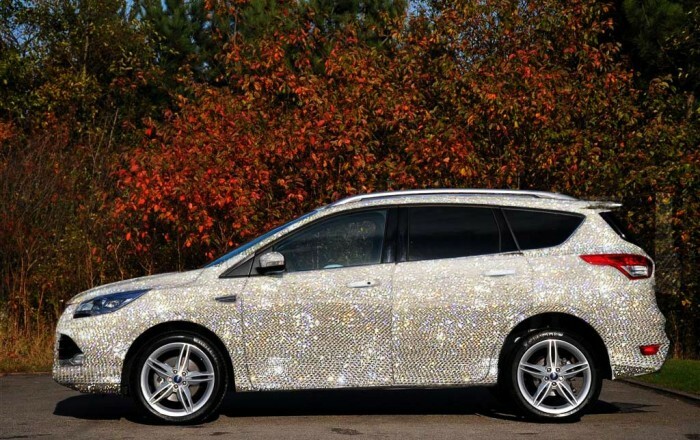 This car by no means the first to get covered in diamonds or crystals. We have already seen it several times. 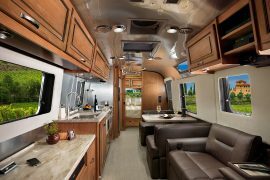 Here is one we already talked about. 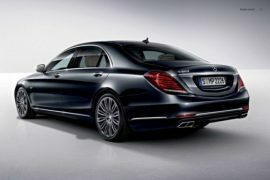 We know owners of these cars have necessary means to protect them in their mansions and estates. However it might be giving them a mighty headache when they drive and especially when one has to park it outside. Perhaps, one never going to notice couple of missing tiny diamonds after a ride. Jennings Ford also has a tongue-in-cheek suggestion for you – this Valentine’s Day or any other day propose with a diamond car instead of a diamond ring. You can get more information about this car and other details from here.